This class is your opportunity to develop and grow. This will be a Holy Spirit - led event where we will activate in the prophetic while learning new strategies on growing to look like Jesus. I may even minister to you and help you discover what God is calling you to do. Every session is different and you can attend as many as you like! You never know what God is going to do here, but I can promise you that it will bless you tremendously. If you want to see what an online class with me is like. Feel free to check this one out! This workshop is a highly focused crash course designed to release you into the prophetic ministry available to all believers. My goal is to teach you how to cooperate with God by the power of the Holy Spirit. It begins with very foundational teaching and ends with greater emphasis on doing the work of the ministry through activations. Whether you are experienced in prophetic ministry or wondering how to begin, this workshop will give you powerful and clear insights. Does your relationship with God lack intimacy? Would you like to enjoy A Closeness with Him in such a way that it affects your entire life! If this is the desire of your heart, then this course is designed for you. We will learn proven biblical strategies that many in the bible used to connect with God in a deeper way. You will leave with practical tips that you can utilize right away! We will uncover your relational decencies that prevent you from connecting with God on a daily basis. This comprehensive course is creatively designed in a practical format in order to help bring you into a vibrant and intimate relationship with God. WHAT ARE MY STUDENTS SAYING? I truly enjoyed being apart of The Voice Pt. 1 and Pt. 2! This practical teaching and activations I have received helped me to increase my understanding and knowledge of the prophetic. I am more confident than ever and I plan to use the resources I learned to continue to sharpen my gift. Thank you Prophet Marcus for being obedient to God and listening to his instructions. Your gift has definitely made room for you. Continue to soar in God! Your course really helped propel us into this opportunity! There's so much more to be said, but it all comes down to thank you for being obedient to teach this class to us. You laid it out in a relatable but powerfully effective manner. Your purity, transparency and just overall "realness" was so inspiring and refreshing to us! I really enjoyed and learned alot. I’ve done a few online classes/courses before. Although they were all great, I truly feel like a student with this one. You interact with the students and teachers. Also, Homework is assigned. I’m not talking about assigned homework that the instructor will never know if you completed or not, but homework that will be checked. So, he’s not only teaching, guiding and instructing, but he is holding us accountable as well. I CAN’T PURCHASE TODAY! WILL YOU DO THIS CLASS AGAIN? Possibly. However, I cannot guarantee it. I provide classes based on the needs of my audience. Yes, married couples are encouraged to join and take the course together. There is a discounted rate for couples. Please email yourpropheticcoach@gmail.com for prices for couples. ARE THE COURSES LIVE, OR PRE-RECORDED? The courses are taught live. However, each class is recorded and a copy of the recording is sent to all students 24 hours after the class commences for that week. CAN I CANCEL IF I DO NOT LIKE IT? Yes, there is no contract at all so you can cancel/withdraw at anytime. However, in order to receive a full refund, you must cancel 24 hours after the first class. HOW WILL I JOIN THE CLASS? You will be sent a Zoom meeting id/links after you successfully purchase the course. You can access the course via phone, computers, or tablets. I CAN’T BE PRESENT FOR THE ENTIRE CLASS. WHAT HAPPENS IF I NEED TO LEAVE? We understand you might be busy. 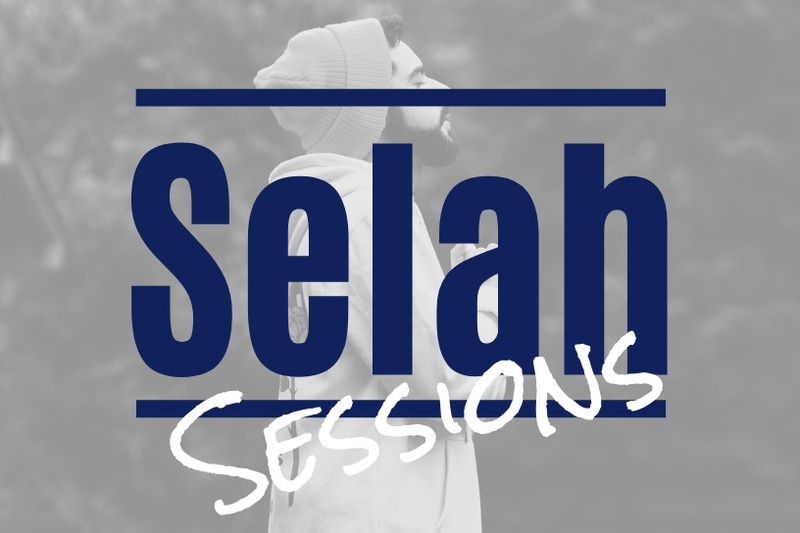 All sessions are recorded and will be sent to you within 24 hours after the course commences. 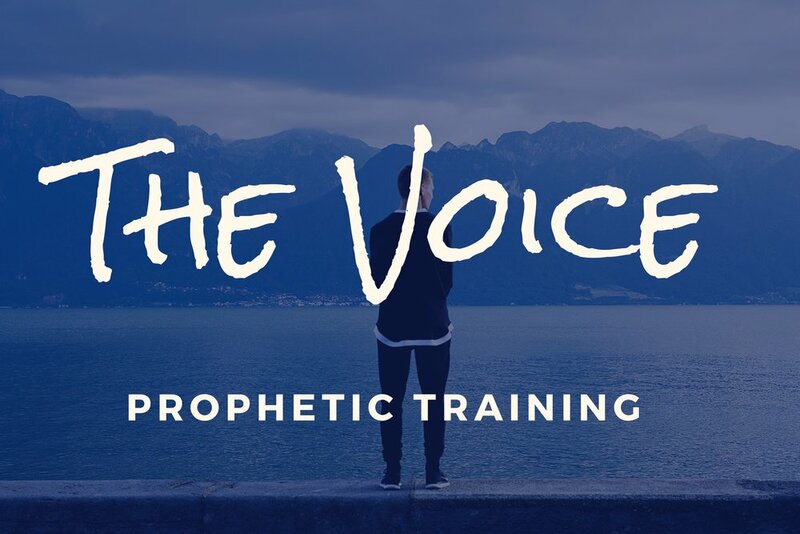 WILL I PROPHESY AND/OR RECEIVE PROPHETIC MINISTRY? Yes, Every student prophesies and every student receives prophetic ministry from myself and from fellow students.